Gavriel Heine is currently a resident conductor at the Mariinsky Theatre in St. Petersburg, Russia and Music Director of Northern Lights Festival Opera in Minnesota, USA. Born in the United States and educated in Moscow and Saint Petersburg, he was one of Ilya Musin’s last pupils at the Saint Petersburg Conservatory and follows a long line of conductors who were deeply influenced by the legendary professor. 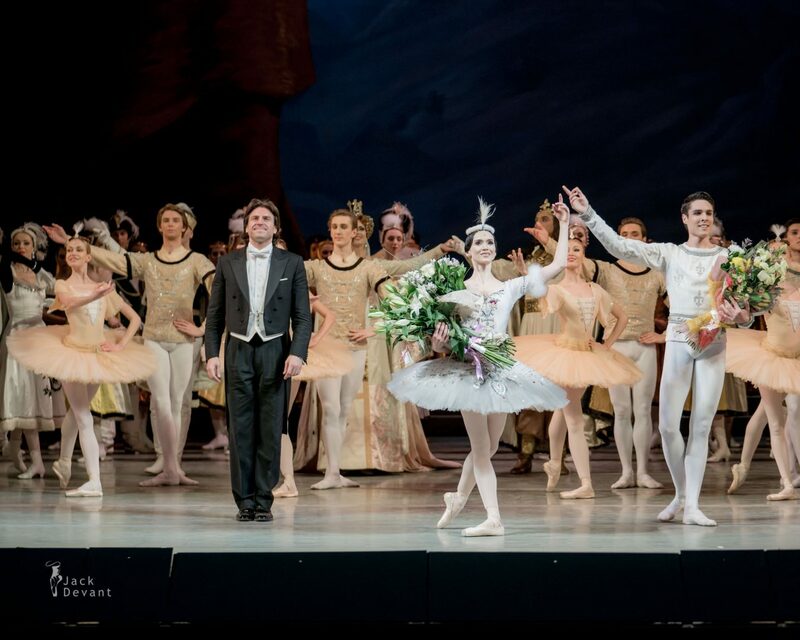 Gavriel Heine is the first ever American citizen to have graduated from the Moscow State Tchaikovsky Conservatory. 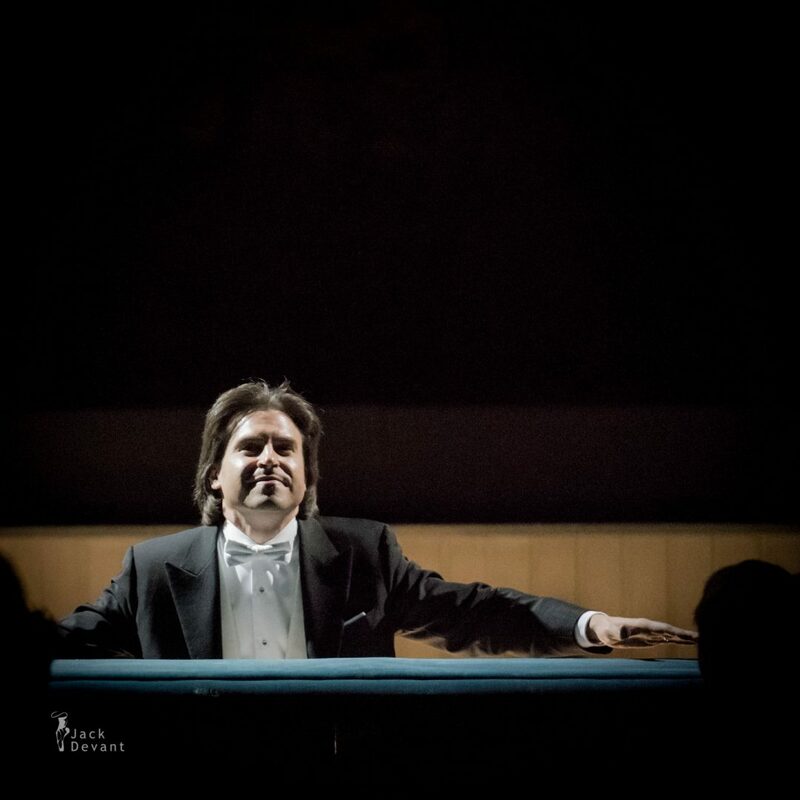 He did his post-graduate studies in conducting with Ilya Musin and Leonid Korchmar at the St. Petersburg Conservatory, and holds a master’s degree in conducting from Indiana University, Bloomington. In 2007, Valery Gergiev invited Heine to make his debut at the Mariinsky Theatre, resulting in his appointment to the conducting roster. 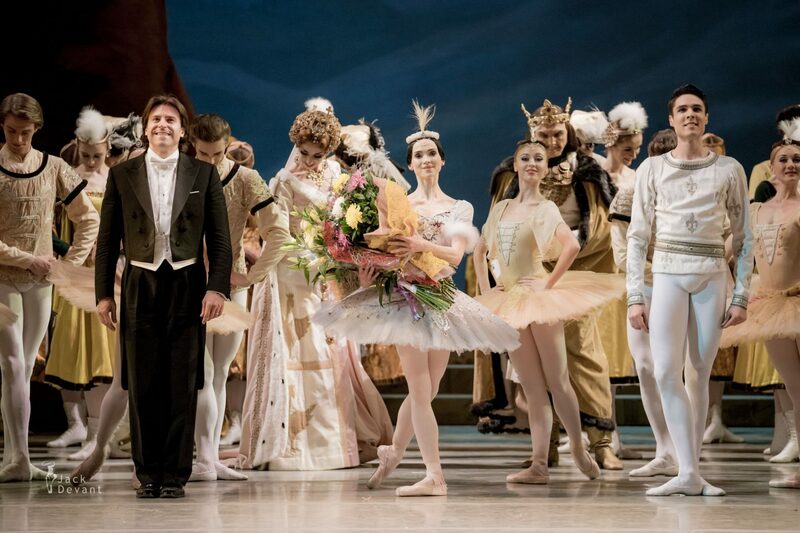 He is equally at home in symphonic, operatic and ballet repertoire, and has since led over 400 performances at the Mariinsky. He received stellar reviews from the critics for his conducting on the most recent Mariinsky Ballet tours to the USA. 2016 saw performances of Raymonda at the Kennedy Center in Washington, DC (with the Kennedy Center Opera House Orchestra). In 2015 he led performances of Raymonda at the Segerstrom Center in Costa Mesa and Cinderella at both Zellerbach Hall in Berkeley and the Dorothy Chandler Pavilion in Los Angeles. 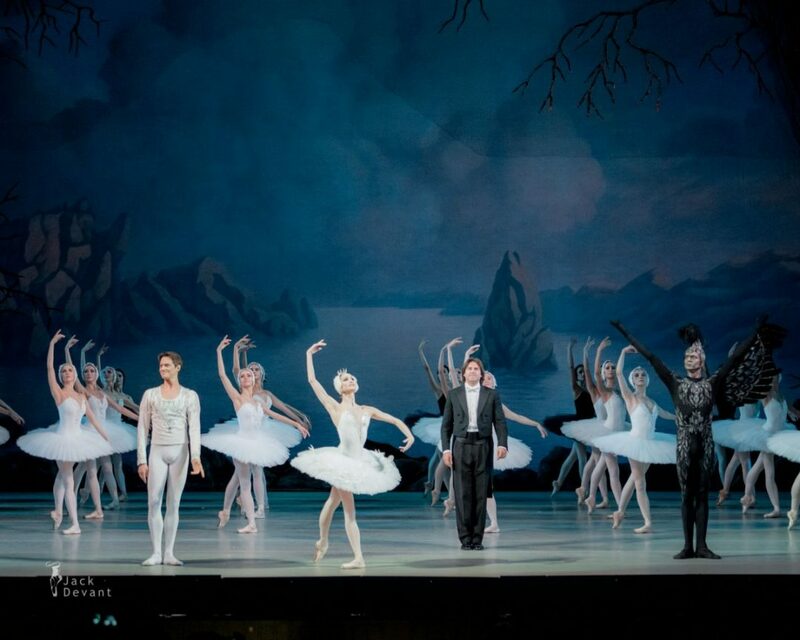 2015 also saw performances of Swan Lake with the Mariinsky Ballet and Orchestra (Brooklyn Academy of Music) and Rite of Spring (Kennedy Center). 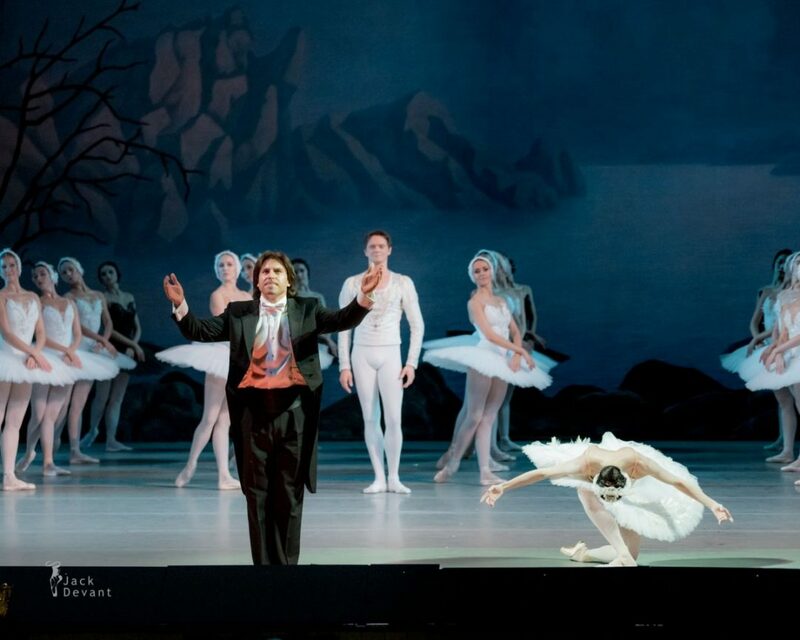 Heine conducted Apollo/ A Midsummer Night’s Dream on the 2014 Mariinsky Ballet tour to London (Royal Opera House, Covent Garden), has led the Mariinsky Orchestra in concert at the Gergiev Festival in Mikkeli, Finland and made his Bolshoi Theatre debut conducting the Mariinsky’s production of Bartok’s Bluebeard’s Castle during the Golden Mask festival in Moscow – all to great critical acclaim. Heine was a co-author of the Mariinsky’s first subscription series for young people – the very popular Academy of Young Theatre-Goers – where he created and conducted special versions of The Tale of Tsar Saltan, Love for Three Oranges and Wagner’s Ring for younger audiences. He served as Artistic Coordinator/Assistant Conductor of the Mariinsky’s New Horizons Festival of Contemporary Music, conducting works by Pierre Boulez, Henri Dutilleux, György Kurtág, Rodion Shchedrin, Vladimir Tarnopolsky and Boris Tishchenko. 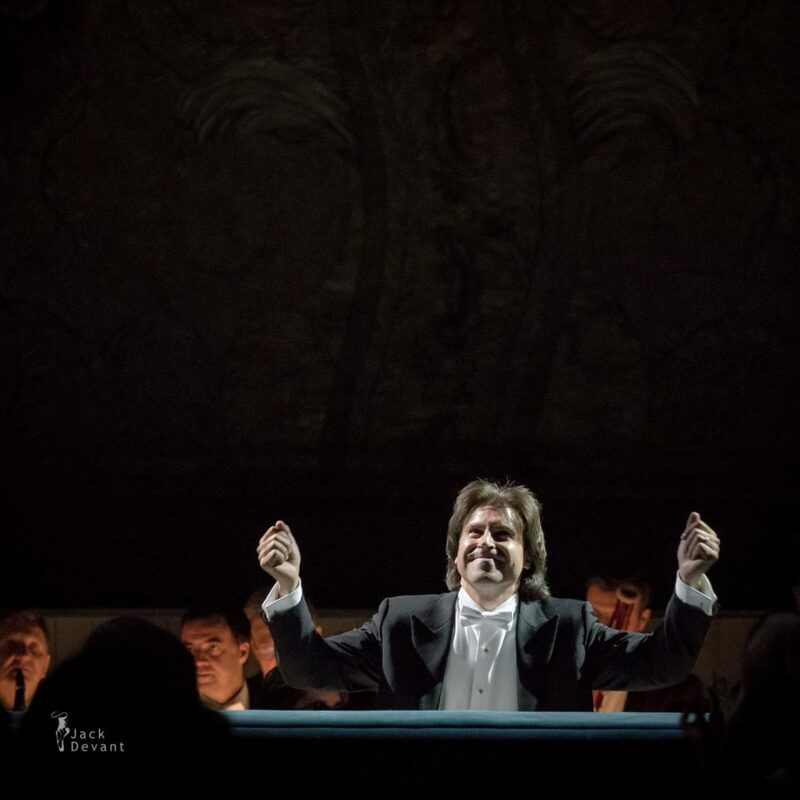 From 2003-2007 he served as Principal Guest Conductor/Acting Music Director of the Kharkov Symphony Orchestra – Ukraine’s only orchestra for emerging professional musicians – and from 2006-2007 was Assistant Conductor of Center City Opera Theater (Philadelphia). 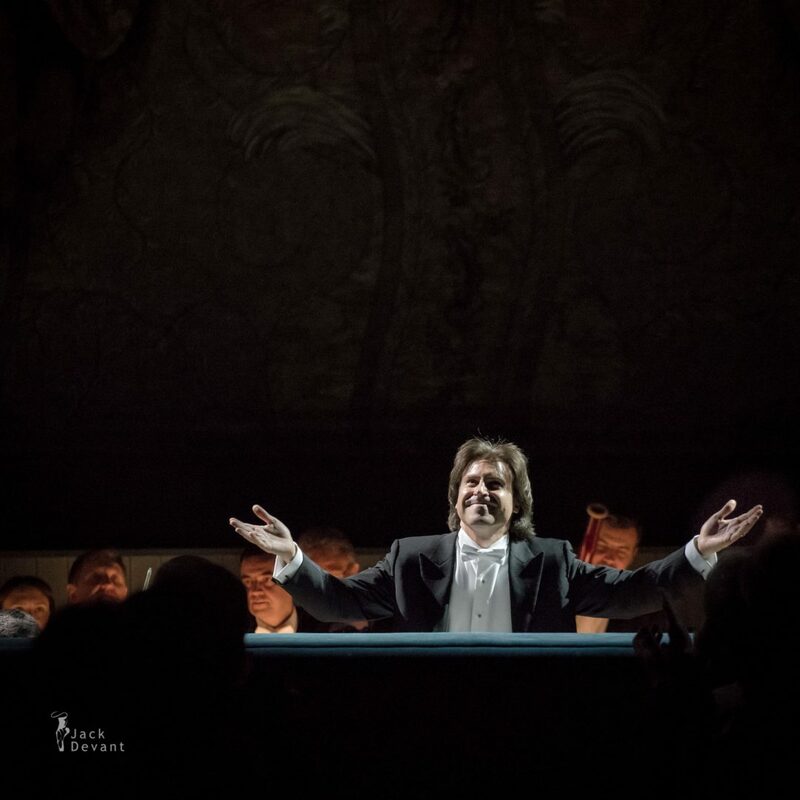 He has held the position of Music Director of Northern Lights Festival Opera (Minnesota) since 2011, where he has conducted new productions of Gianni Schicchi, Pagliacci, La bohème, Carmen, The Merry Widow and Madama Butterfly.